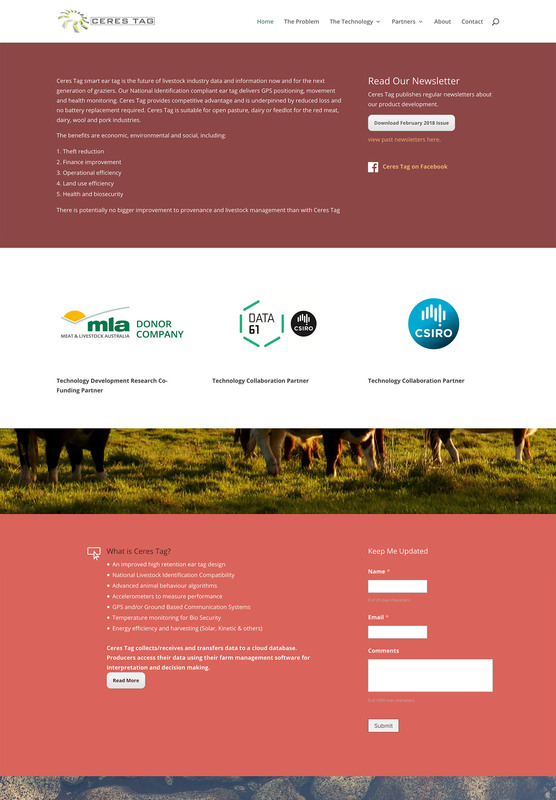 Ceres Tag is an Australian startup developing innovative smart cattle ear tags for graziers. Their product will help farmers better use their land, reduced theft and improve their operational efficiency. I developed and maintain a WordPress website for Ceres Tag to help them get their message to investors and future users of their technology. 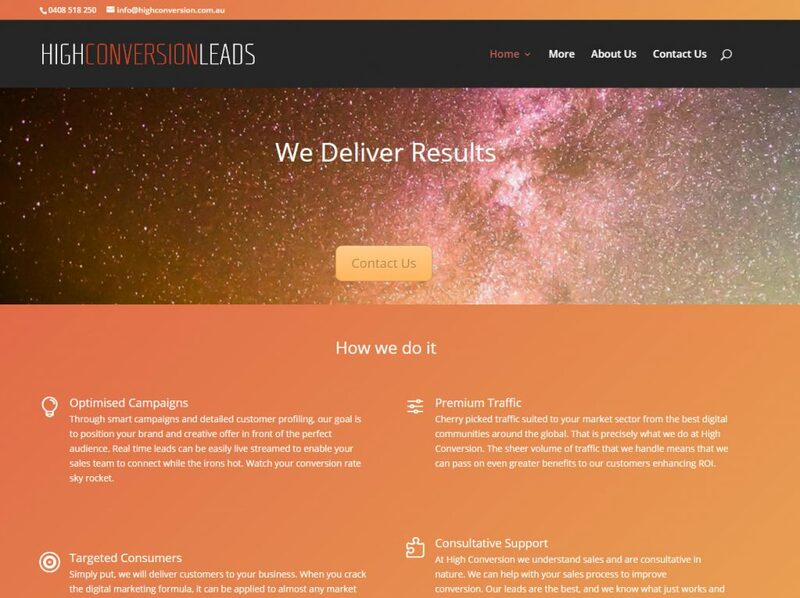 High Conversion are a lead generation company and they needed a crisp new website quickly. Their Director, Darrell, has WordPress experience so it was an obvious choice to build the new site on it. I created a Divi based site that’s easy for High Conversion to maintain. 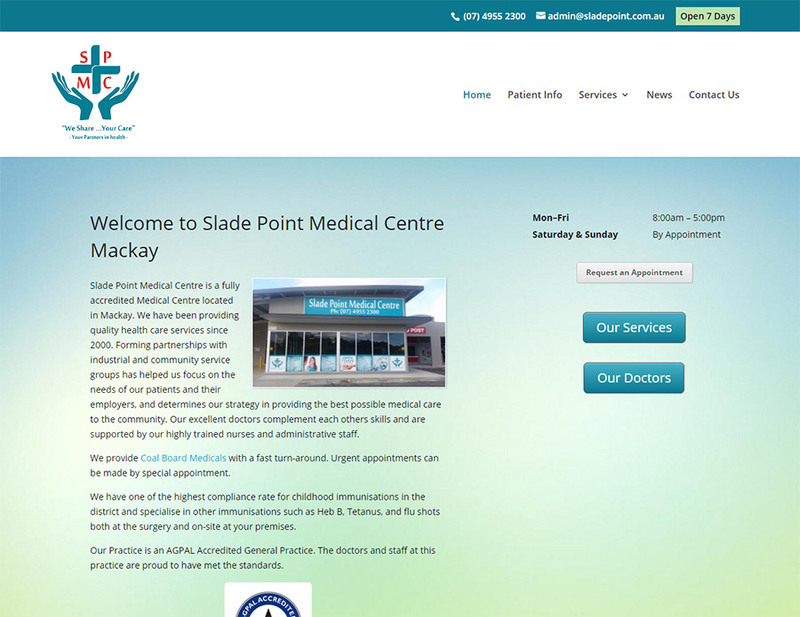 Slade Point Medical were in pretty desperate need of a design refresh. Their previous site was straight out of the 1990s with design, usability and search issues. I developed a WordPress site for them with a responsive design, appointment enquiry form and a cleaner visual design. Hydro Excavac Mackay use a non-destructive digging process that lets them dig safely around underground services. They’ve always used photos to show what they do but their old website was showing its age. I designed a major upgrade of their site. The new website is based on the WordPress CMS and features a custom-built responsive theme for mobile and tablet support and a tweaked admin area that makes adding content very easy. The new site features videos from their YouTube channel showing what their technology can do and the CMS is valuable as the staff at Hydro Excavac can maintain the site themselves. 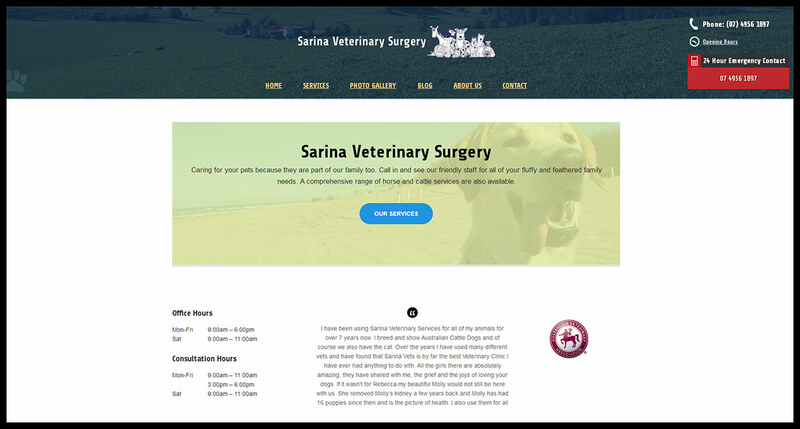 Sarina Veterinary Surgery is a 25+ year old Sarina-based business. I built out a new WordPress powered website for the practice, customizing a commercial theme and providing training to the staff on maintaining the site. The new website is responsive, has a clearer design making it more useful to visitors and includes structured markup to help search engines list the site in rich search results. 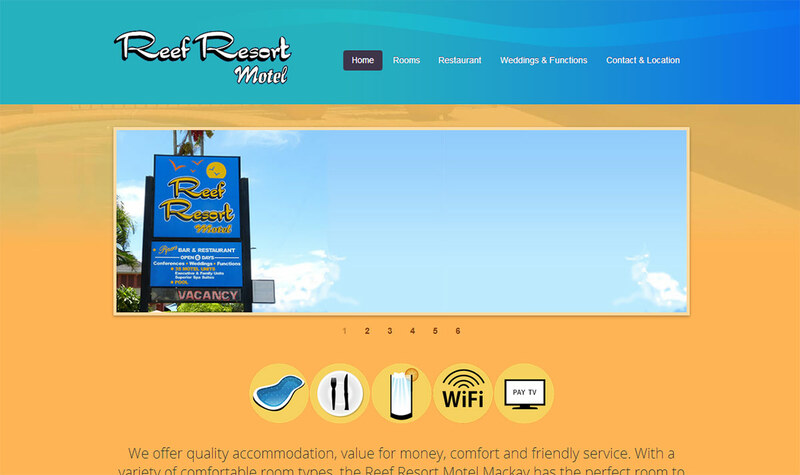 The Reef Resort Motel in Mackay was in desperate need of a redesign. Their industry is one that obviously lends itself to the web, with guests using the internet to research and book accommodation. The business was missing out because of a nearly-decade old website which had design and usability issues. I developed a WordPress based site for the motel, leveraging a commercial theme and customizing the CMS to suit the motel. 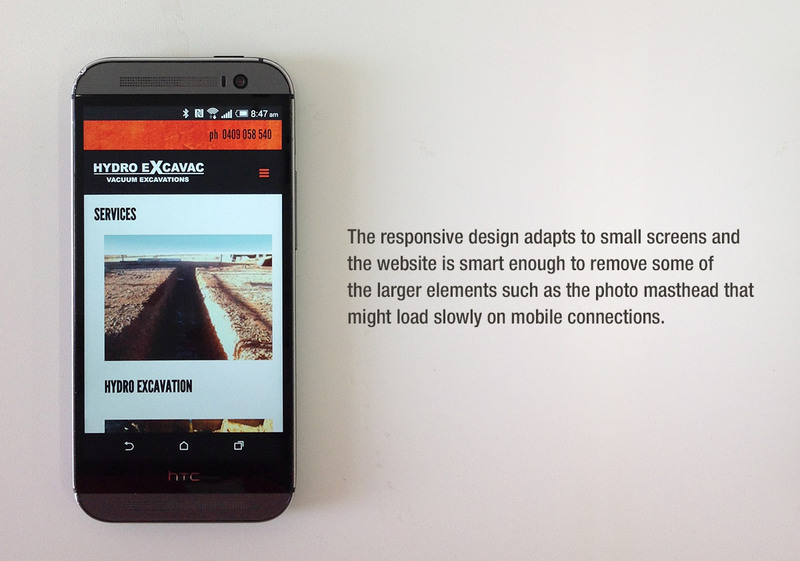 A responsive design was used–where the layout adapts to mobile screen sizes–which is especially relevant with around 30% of visits being from a mobile or tablet.